We pride ourselves on our excellent customer service here at St. Louis Ball Bowler Company. Your complete satisfaction is our guarantee. Below are some of the letters and e-mails we have received from our customers. Hi Chris, I want to thank you again for delivering the bowler to Ohio for free and for all your help! Me and my family and friends are having a ton of fun playing it. I sort of think everyone should have one. Thanks again, Kirk. Chris. Great job. Glass looks great. Tell your staff thank you. Tom. Chris, Got the items today. They look awesome! The playing surface looks great and the lower back glass is amazing. You’re the man. Saw you guys on Shipping Wars! I said, hey look, it’s the guys who fixed the bowling machine! You fixed a machine for us in Trenton IL. Thanks. Its nice for more people to get to see these games. Picture is attached but I thought I would write something too, do with it what you will, but please know how much I appreciate all you did. 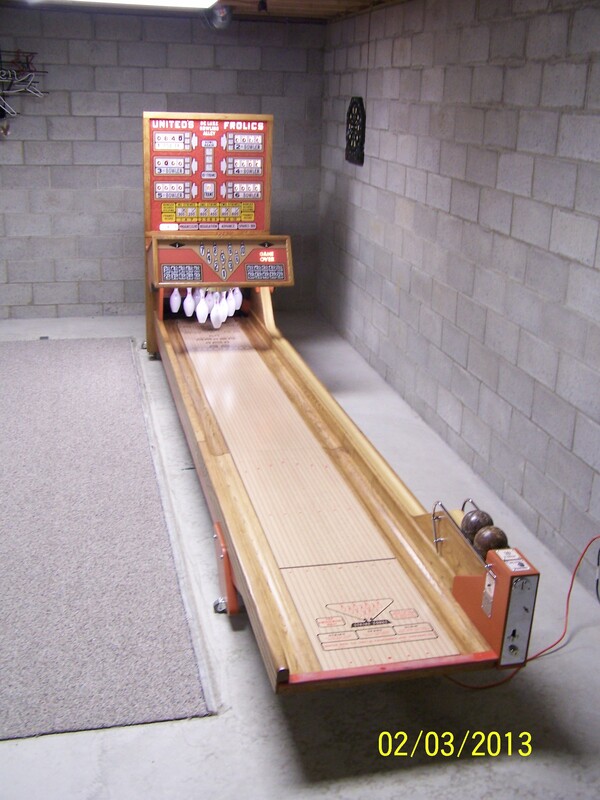 When I was a kid my Dad bought a bowler from a bar that was getting rid of it for $150 alot of money for the mid 70’s. My dad cleaned it up and kept it running for about 5 years. Family gatherings and bowling with friends are happy memories from childhood. Then the machine broke beyond my dad’s skill level. The pins wouldn’t go up, it wasn’t adding right and the ball return wasn’t working well. Dad wanted to fix it but he was old school and needed schematics to work on it. It was also to big and bulky to easily get rid of it. So it sat, for 30+ years it collected dust and held boxes in the basement. Fast forward 30+ years. My dad passed away in 2011. In early 2012 we were getting ready to sell his home and suddenly the phrase was back… “we have to do something with the bowling machine”. 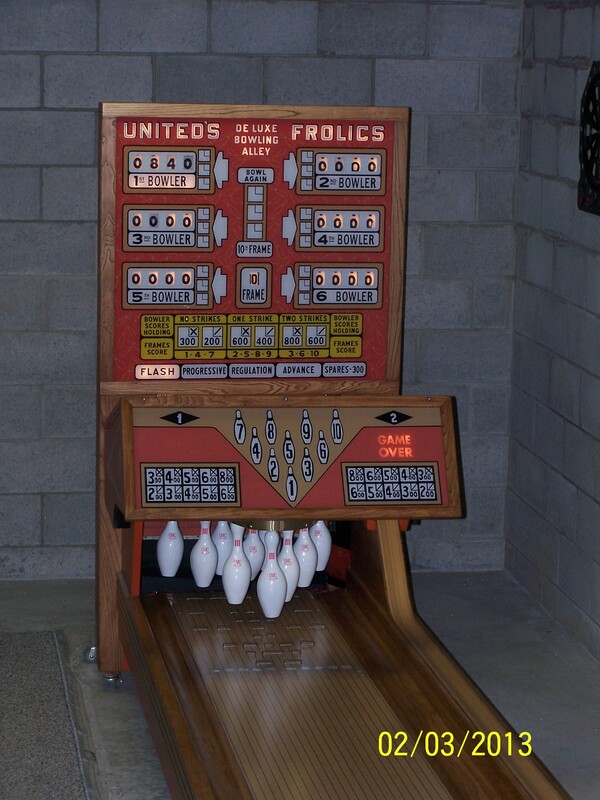 So I got on the Internet and found a handful of places that claimed they restored and/or bought bowling machines. I sent out emails to inquire and of the five I sent out the only response I ever got was from Chris at Stl-bb. Pittsburgh PA. I knew nothing about him, so he gave me references to call. I called one who gave him a glowing recommendation and then my cynical side thought why would he give me a bad reference? Yet, I called him back, with about 2 hours worth of ball bowler knowledge and said come and get the bowler though I had not yet decided what to do with it. Chris arrived at my Dads house ahead of schedule and kindly waited up the street till I got there, my elderly step mom still lived there and since I barley knew what I was getting into I didn’t feel comfortable with him going before I arrived. Chris was wonderful, polite, professional and definitely knowledgeable about his craft. Chris went over my machine as he dismantled it, telling me the good and bad things about its condition. Chris was kind and aware of my sensitivity about my Dad when he came across some things my Dad had rigged to keep our bowler going. The visit wasn’t long but by the end I agreed to have our bowler restored. Most people thought I was a little crazy but I couldn’t let it go after all these years. It was April, Chris said he wouldn’t get started on it till August but I would have it by the end of the year. After sending the first installment I put it to the back of my mind still a little anxious. In July the restoration progress updates started coming and the excitement started to build. The color was a huge issue, it appeared to be pink, that I could not live with, Chris did a great job making me happy and still being true to the period. I was kept aware of the progress by photos and emails. Then before long they were in the testing phase and it was ready to be delivered right after Thanksgiving. Unfortunately for Chris he hit a deer with his truck, he kept me posted on the repair status and true to his word on December 22, Chris showed up at my home with my bowler. More and steeper steps made it more difficult to get into my basement but he had it up and running in no time. Its amazing! The color, artwork, back glass are wonderful. The original coin box, which he found, and ball rack are chromed, the alley and pins are new. The sounds of the machine starting up and players being added just bring a smile to my face. When I show it to people for the first time I shut all the overhead lights off because it’s just cool to see all lit up. I was practically speechless when I first saw it I just kept staring. Chris wasn’t here long he was quick and efficient showed us how it worked and was on his way, it was 2 days before Christmas and a long way back to St. Louis. I was skeptical, I am now delighted! Chris and his staff did an amazing job. I am so glad I did this for my family and we had a great time playing on it at Christmas with the family and I look forward to more bowling parties! My Dad would be amazed and having my bowler lets me remember him in a fun happy way that I know he would approve of. So if you have a bowler and are thinking of getting it restored, do it. The memories you have are wonderful but the new ones to be made will be even better. I just want to finally thank you for the rubber you went out of your way to produce and send me. It looks and works great. Hi Chris, we wanted to say thank you all the work put into the restored Majestic. It looks simply beautiful. Seems to play great, and I feel confident knowing your ability to always get me back up and running. You are always respectful of one’s property and careful when bringing a bowler in or out of a home. Thank you again. Sincerely, Brian. Chris, Received the new Backglass and it looks fantastic! Thanks so much for taking care of me. You guys are awesome! Rich. 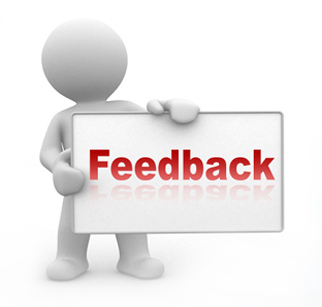 100%satisfied,pleasure doing business with you,this seller is highly recommended.